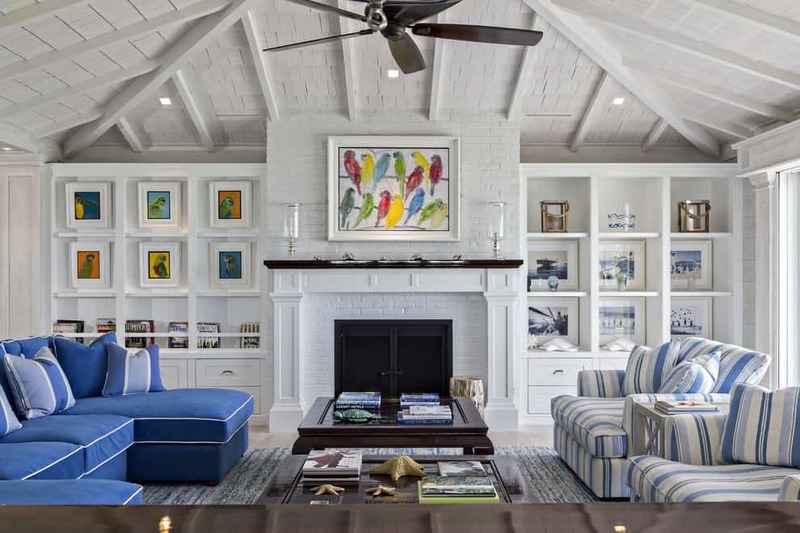 Mantel decorating is by far one of the most popular aspects of interior design and styling. 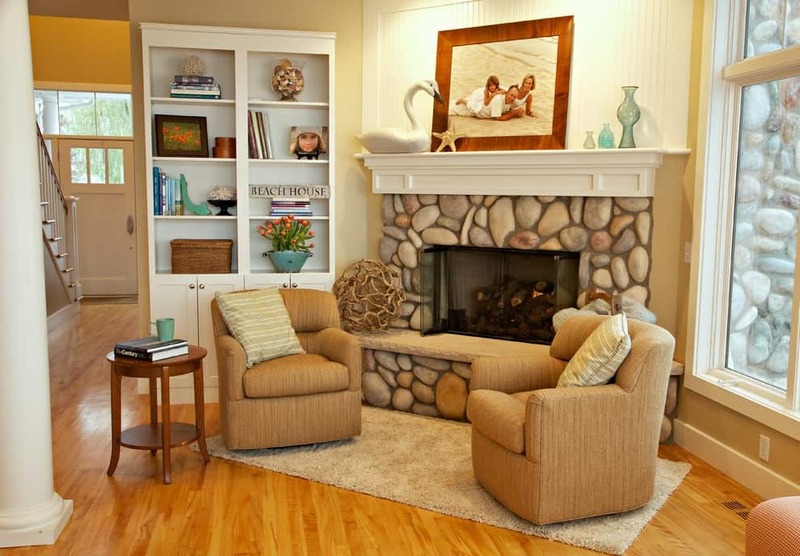 Your fireplace mantel is possibly the most captivating area of a room. It can act as a centerpiece of any room and can also be decorated in a variety of different ways. With that in mind, I have put together some of the absolute best Mantel Decorating Ideas for decorations, designs, and styles that you can immediately put into place on your own mantel to make it an amazing sight to see for you, your family, and your friends. Wow the whole neighborhood with these amazing mantel decorations! 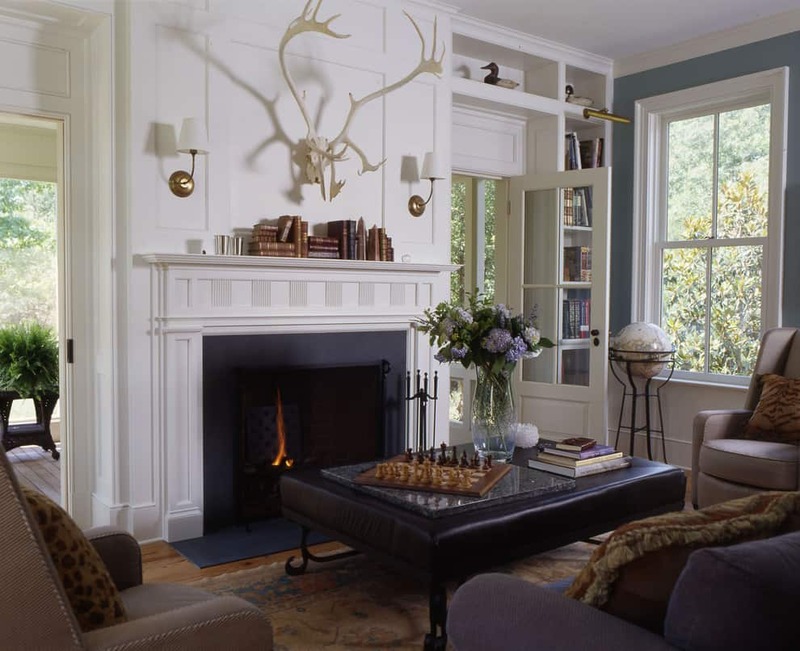 Given that your fireplace is the centerpiece of the room – whether it’s a living room, den, bedroom, or office – a mantel crowns your fireplace. It adds drama, style and even a dash of fun in your interior living room décor. In some homes, it can even be the perfect place to hang or set up a large flat screen television! 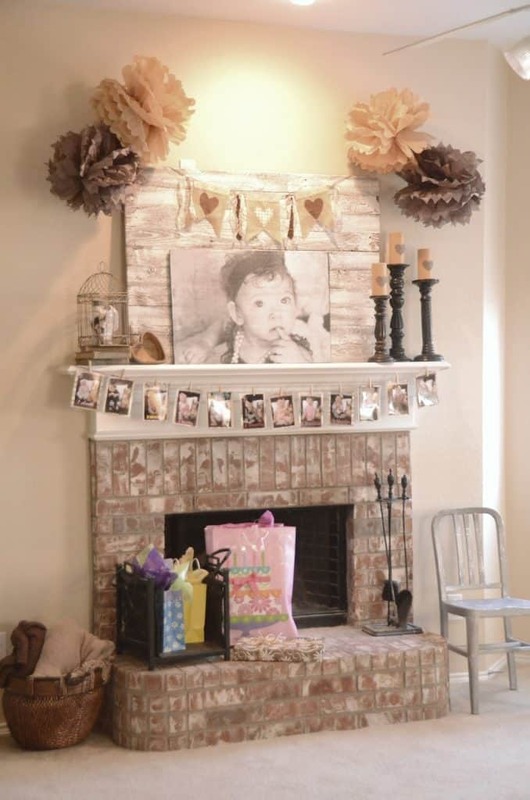 Alternatively, in many places around the world, the mantel decor is often focused on family or friends, and, of course, creating attractive memories or conversation starters at the same time. 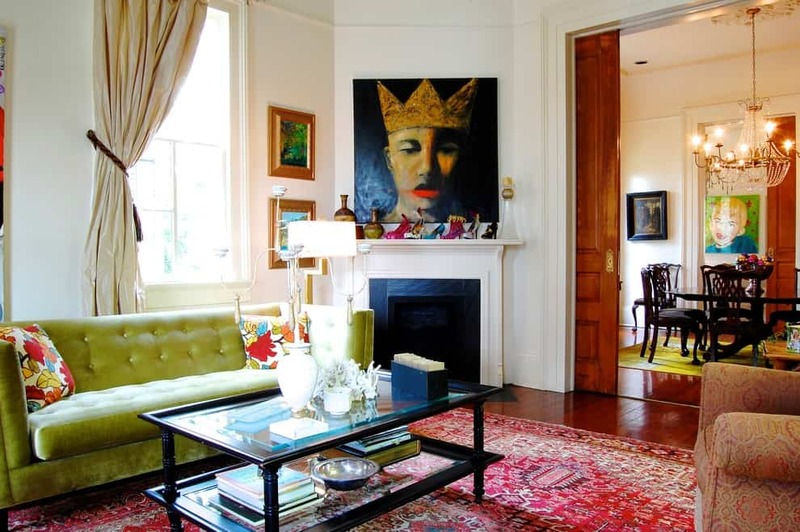 A picture or a painting is the number one mantel decorating style in most modern and even classic homes. There is just something timeless and elegant about a beautiful work of art, regardless of the style or genre of the work of art itself. The painting can be anything that interests you. This can be something like a picture of a natural landscape or a particular scene, state, or foreign country that you have been to before. It can also be a family portrait or even a huge image of your dog or cat! Anything that you think will capture the interest of yourself and others, as well as the imagination of visitors, could be a great enhancement to your mantel piece. As a pro tip, you can actually hang your art above the mantel or sit it on the fireplace mantel shelf. There is no one right way to go about it. That’s the beauty of it. It’s your mantel, and you cand decide exactly how to make yours the perfect look and design. 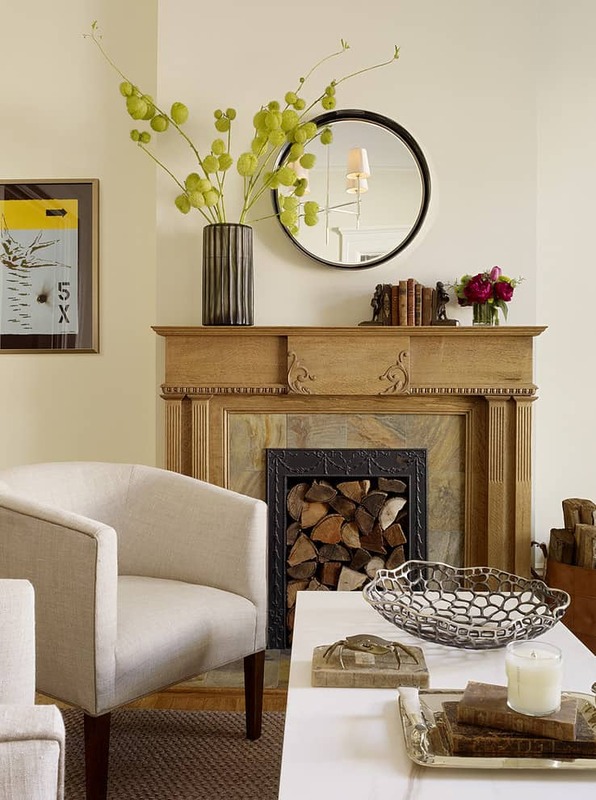 Oversized mirrors of all different sorts, sizes, shapes, and designs can also be a great mantel decoration. These mirrors are usually quite large and will not often be for looking at yourself or to fix your makeup or hair. In these cases, they will function almost entirely as a kind of decorative mirror, a focal point for the whole room alongside the mantel itself. To give it that extra pop, try to find a large mirror that has an interesting frame. You can hang the mirror over the mantel or simply rest it on top of the mantel shelf, leaning against the wall. In this way, mirrors are very much like works of art when it comes to decorating mantelpieces. If you want to add more, then decorate the areas near the mirror with some smaller items for a dash of style. You really can’t go wrong in this department; it’s entirely up to you. One option would be to place a tall vase with some seasonal flowers in it on one side of the mirror. You could also opt to put vases or either side of the mirror for a more balanced effect. 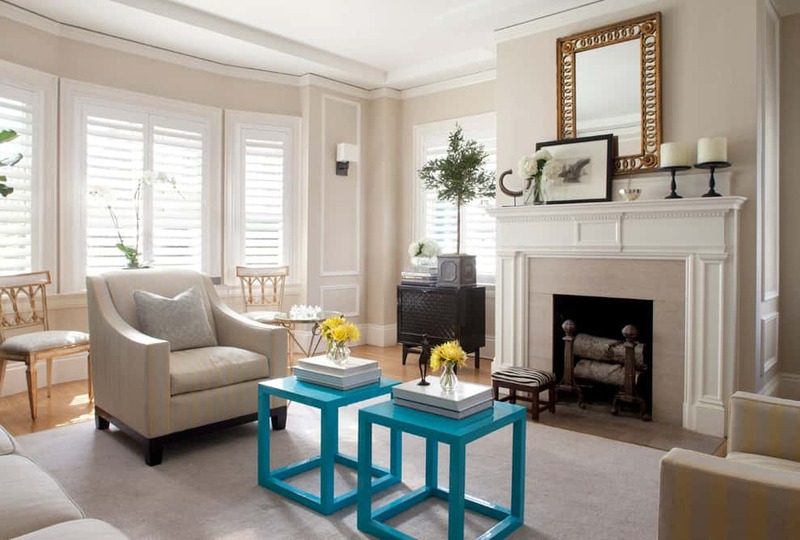 The look will all depend on your personal preference and the style of the room in your home. Another great mantel décor idea is to hang a natural garden wreath over the fireplace. If you have a yard with fresh flowers, then you can arrange them in a wreath style and hang it over your fireplace. You may also arrange fresh twigs and wildflowers in a wreath. Alternatively, you can easily find a nice wreath at a local home goods store or even at the market. The effect will provide a natural, earthy feel to your mantel without having to do too much work. Wreaths are an easy way to decorate your fireplace, and they can be changed out year round, depending on the season or holiday. Similar to the natural wreath design idea, flowers in tall vases can also look very nice as a mantel centerpiece. These can be found at a local floral shop or nursery, or, even better, pick them from your own garden! Pick a large vase that matches or accents your room and fill it up with fresh flowers to give your mantelpiece a beautiful and natural feel. A tall vase fits well on the side of the mantel and a few smaller ornaments on the other side makes a great piece. You may also add any kind of collectible pieces that you have for your guests to admire. In addition to the many styles and materials of fireplace mantel decorations you can choose from, many people like to place personal ornaments on their mantelpiece. These are typically items that carry some personal significance for you or someone in your family, or maybe your family as a whole. Across many cultures around the world, it is common to have mantel decorations that bear a strong family connection. When you think about it, this actually makes a lot of sense. This personal significance goes back to the way that fireplaces have had social importance as a source of warmth and comfort throughout history. From prized family heirlooms to photographs of family members. From trophies and awards to wartime medals and memorabilia. There are as many different items to choose from as there are people. Everything will mean something different to each person. Discover what those are and consider displaying them on your mantelpiece for a special and personal decoration. With the arrival of flat screen LED or LCD or plasma televisions, lots of people are now choosing to mount them above their fireplace and mantel. 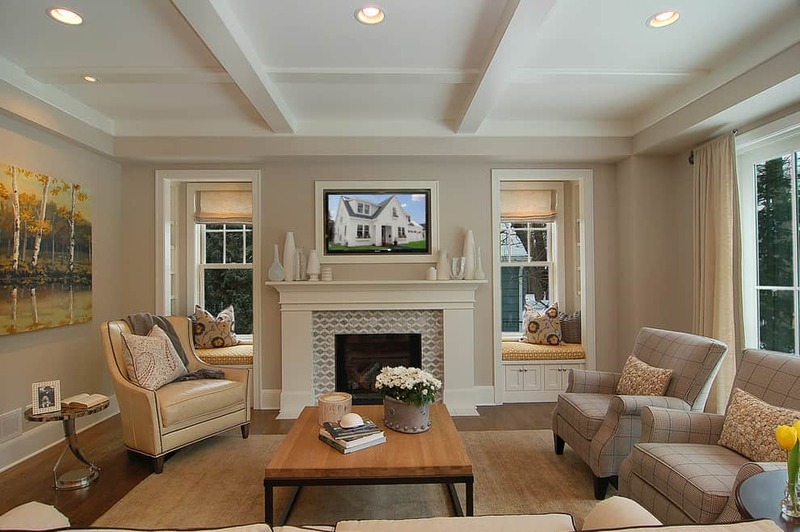 In these cases, you will usually need to plan ahead for a mantel mounted television. This is due to the need for having all of the proper wiring in place beforehand to power it the TV set. If this is not already in place, you could just end up with a bunch of ugly wires running down the fireplace which really take away from the full beauty of it. If you want to spruce it up a bit further, you can even add a picture frame or molding design around your mounted TV. People do this in order to help their TV blend into the room a little bit better than if it was all by itself up there on the wall. Are you a big reader or do you hapepn to own, say, a large collection of books? Well, then you’re in luck! Mantelpieces also happen to be extremely convenient (not to mention stylish!) places to put books, novels, magazines, newspapers, comics, and more. They can be books of the decorative variety, but that certainly isn’t necessary. Many people opt to place books that are currently being read by members of the household on their mantel for display. Books that you love to read around the fire as well as books of different sizes work perfectly as mantel décor. They also add a personal touch. In addition to all the books or other reading materials, you can also accent your small (yet decorative) library with old watches and antique reading glasses to complete the studious or classical look. As I mentioned briefly before, you certainly do not have to keep the same mantel decor up all year round. Feel free to change it up as often as you like! Your fireplace mantel decor can be seasonal to reflect any and all current holidays, the four seasons, or the time of year in any other way. Many families choose to decorate their fireplace for Halloween as a fun way to spruce up the house. They will add a jack-o’-lantern, cobwebs, fallen leaves, trick or treat candy, scary dolls, bats, or skeletons. Pretty much anything you might have used to decorate elsewhere in the house can be applied to the mantelpiece as well, often to even better effect. 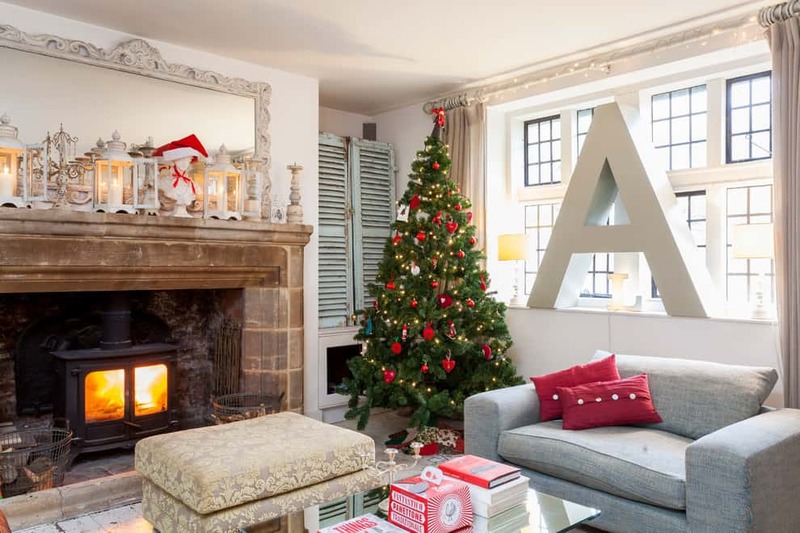 Fireplaces are also wonderful places to decorate at Christmastime. During the holiday and wintry months, you can decorate the mantel with tinsel, lights, candles, and so much more. Of course, don’t forget the traditional hanging of your stocking on Christmas Eve or to set out cookies and milk for Santa Claus and his reindeer! 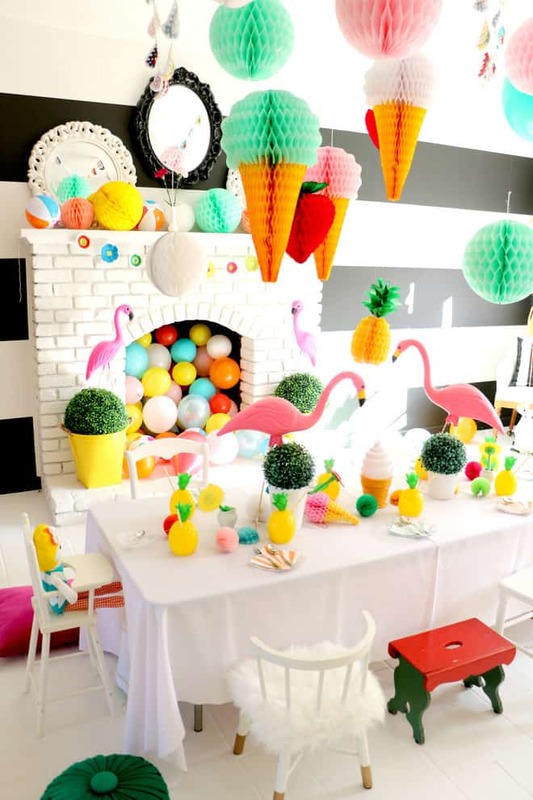 This will get your kids in on the decorating fun, too. You can even decorate your mantel for personal celebrations, such as birthdays and graduations. 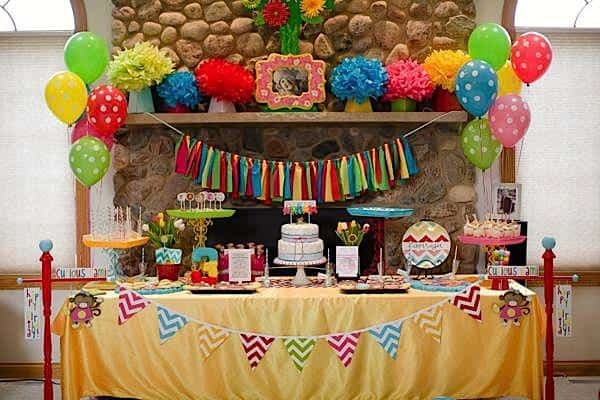 You can decorate your fireplace with many balloons, ribbons, streamers, and banners. Go all out and put framed photos on the mantel or display a slideshow on your TV that hangs above the mantlepiece. Since the fireplace is already a fixture and focal point, these will only add to the celebration in a wonderful way. For all of these celebrations, you can also add a long string of connected greetings cards. This is a simple do-it-yourself (DIY) project that can get the whole family involved, if you want! Festive decorations can be placed alongside your regular decorations. The combination can often create a beautiful scene. As another option, you can always take down your everyday decorations if you choose and simply store them away until the festive season, party, or other celebration is over. Afterward, you can just place them back where they are on the mantel. #10 Bonus: 100 More Mantel Decorating Ideas!! Tall candelabras with medium to large candles will look great as mantel decorations. You may choose to light them when you have guests over for an amazing dramatic effect. Candle holders of different sizes placed side by side on the mantel. Assorted rustic pieces such as vases, picture frames, wooden items, and candle holders will look great on your mantel. Pro Tip: Don’t overcrowd it! The only rule I have for mantel decorating is, don’t let your mantel get overcrowded. Also consider the fact that if there are too many things placed on the mantel, something could easily be knocked down and break, or end up in the fire itself!!! The mantel is the first thing that your guests will see when they enter a room. Making this area presentable and inviting adds personality to your home. 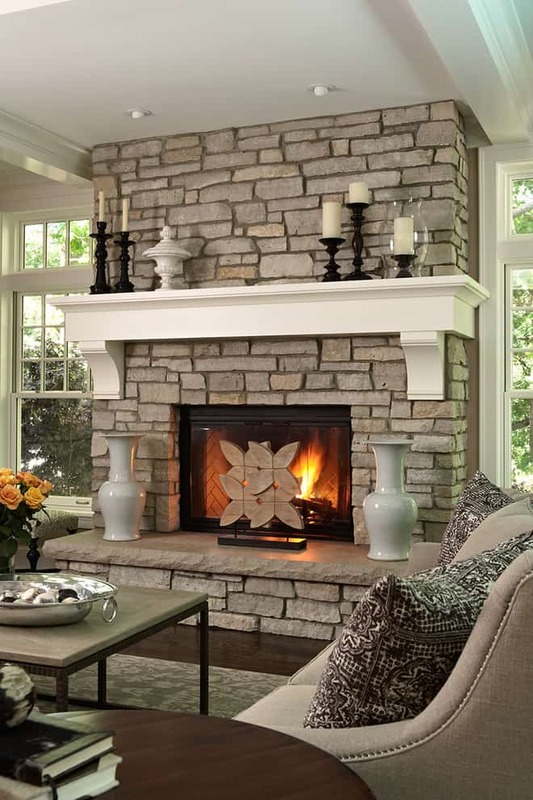 Decorations do not need to be expensive when considering fireplace mantel decor. You can do almost anything you wish as a decorative mantelpiece. There is no limit to your imagination!